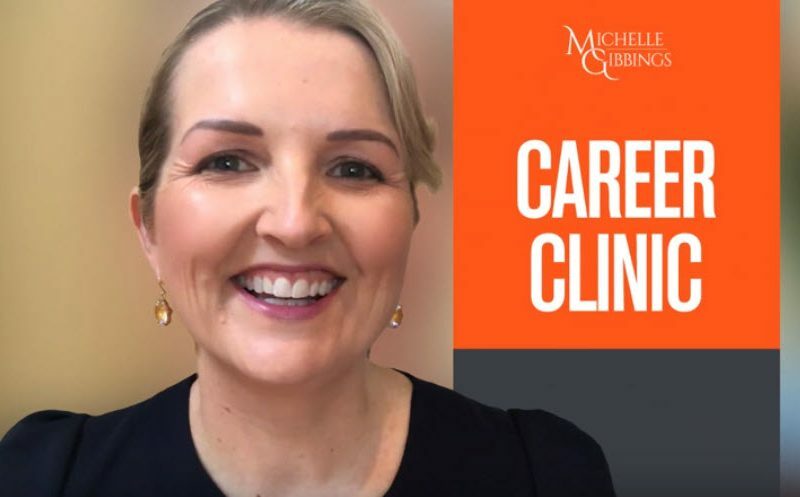 Every couple of weeks, I share – via video – answers to questions readers of my weekly blog have raised about their career. To have your question answered, register for the newsletter and submit your question to me! 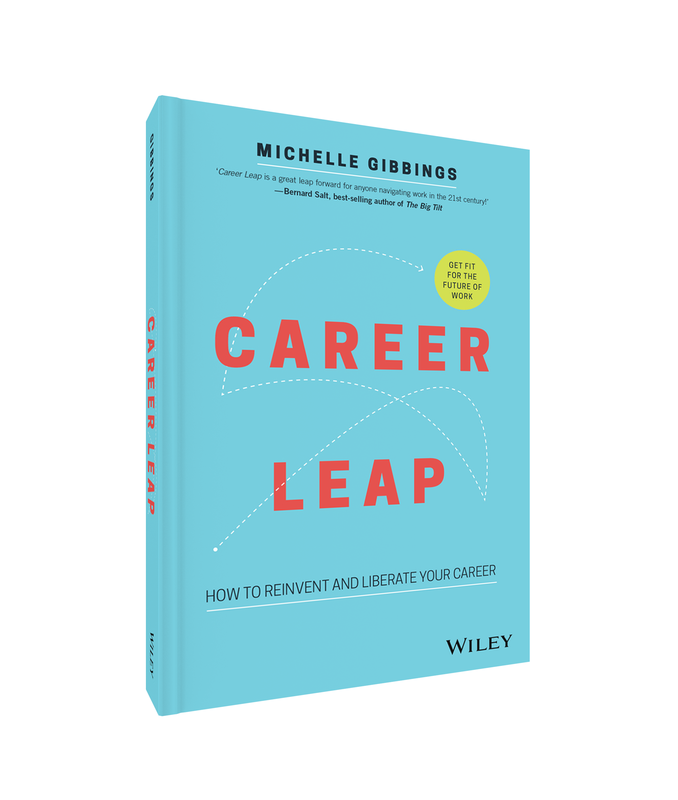 Career Clinic – Episode 5 – Have I done enough?